“Youth Hockey 101” is an introductory course teaching you how to become a better hockey player! 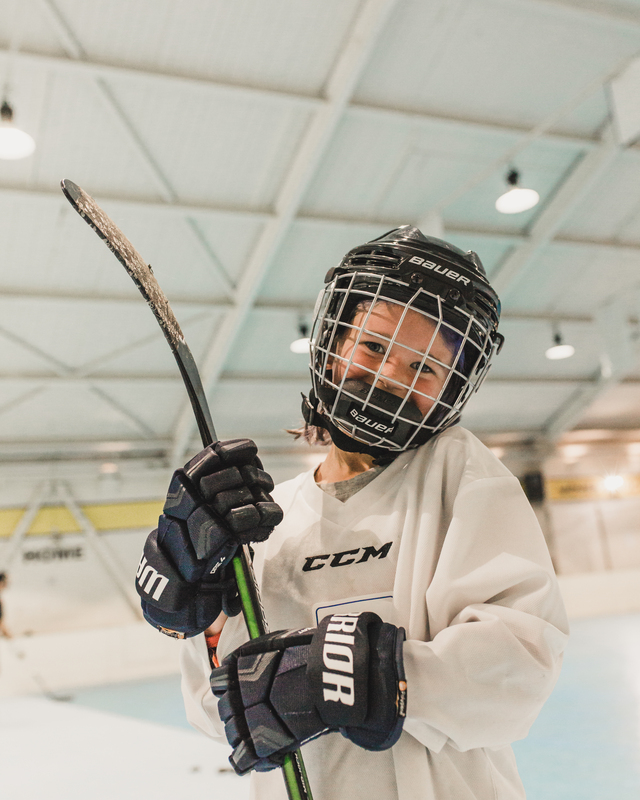 From skating and passing, to shooting and stopping, CCSA’s Youth Hockey Program is here to help you fulfill your Hockey Goals! Prior skating or hockey experience is not required. See below for more information. We are unable to offer make-up sessions for any classes missed due to personal schedule conflicts. Players will not be permitted to skate in any session or class other than what they are enrolled in. In the event the Hockey Instructor is unavailable for a class, we reserve the right to substitute a qualified instructor to take his place, or the class will be rescheduled.